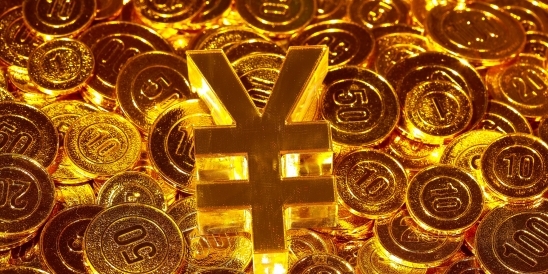 While Japan's government is going overboard to allow and perhaps even integrate Bitcoin into its economy, China is doing just the opposite by seeking to create its own sovereign cryptocurrency within its borders to compete directly against Bitcoin and other blockchain based digital currencies. Say hello to the digital RMB. CHINA’S central bank is recruiting blockchain experts to step up efforts to develop an official digital currency. The People’s Bank of China’s institute of printing science is offering six positions for the design and development of digital currency-related software and hardware framework, a recruitment notice said, adding that candidates with experience in blockchain and Big Data technologies will be preferred. The candidates must hold master’s or doctoral degree in computer science, information security and cryptography, according to the notice.